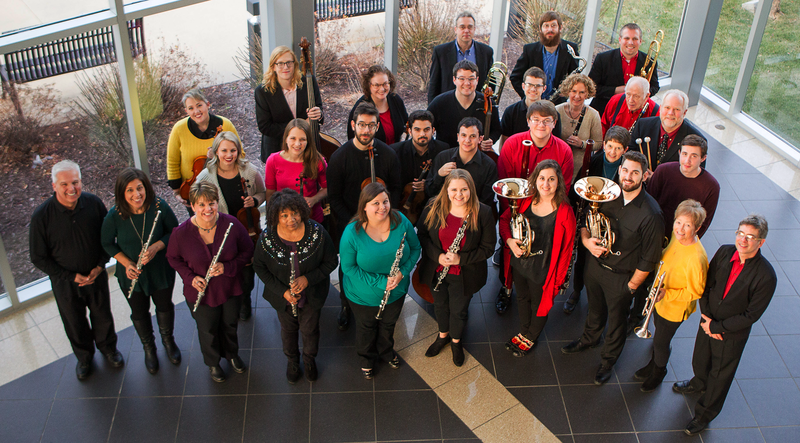 The Southside Philharmonic Orchestra (SPO) is a chamber orchestra comprising primarily Jefferson City musicians as well as skilled performers throughout the Central Missouri area. We are dedicated to the presentation of high-quality music to the Jefferson City community. Our goals include promoting and enhancing the musical community in Jefferson City and in the Central United Church of Christ, and through excellent performing arts presentations contributing to the revitalization of the Munichburg/Southside district. An arts outreach program of the Central United Church of Christ in Jefferson City, Missouri. The Southside Philharmonic Orchestra assembles some of the region’s finest musicians to present high-quality performances of classical music. From exciting announcements to musician interviews, get the latest information on where SPO is headed next! Thinking about attending a concert? Watch and listen to a few of our previous performances to whet your musical palate. organizations and individuals across our state. Above all, we wish to present a fresh sound as the SPO—A sound of brilliance and agility. Comprised primarily of some of the most accomplished musicians in Jefferson City and augmented with some superb young players from Columbia, Kansas City, St. Louis, Springfield, and Chicago, our performances are held in the acoustically-ideal CUCC sanctuary. Whether you have a question or want to get involved, we want to hear from you. Please fill out this form, and someone from our organization will reply as soon as possible. Thank you for your interest in SPO!